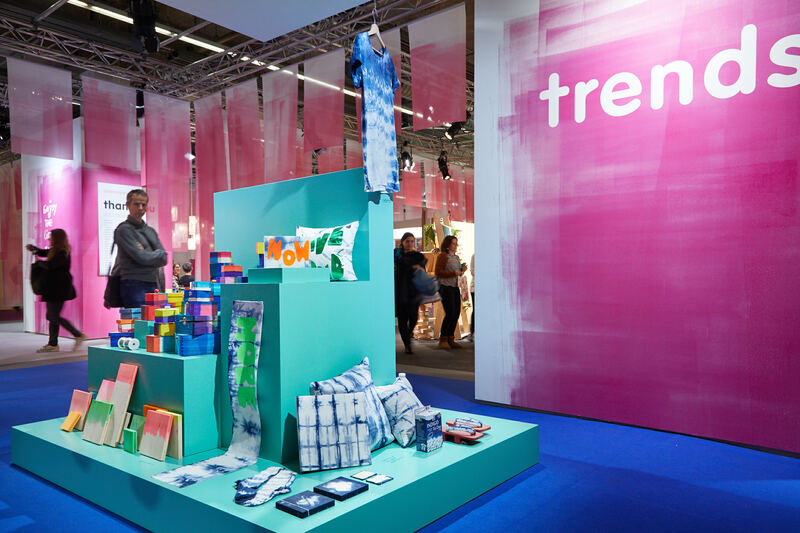 Seen at Trends 2018-2019 #Creativeworld. 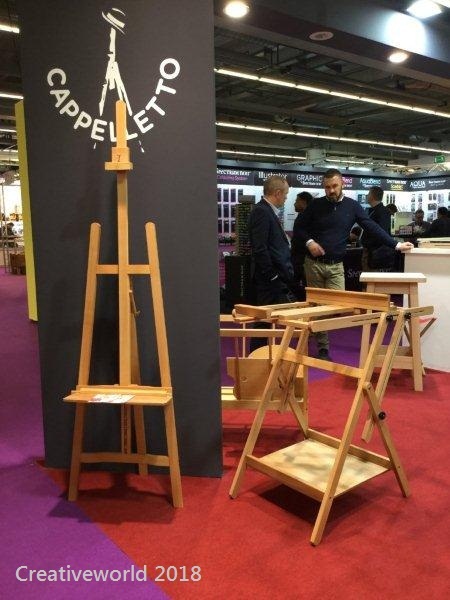 Trends 2018-2019 Nice to see how the Cappelletto #Studio_Easels have been used to express the idea of one of the Trends 2018-2019. Nature is a rich source of creative inspiration. 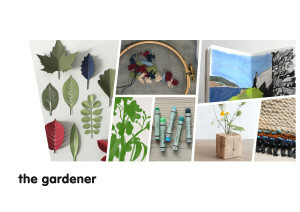 Leaves, blossoms, herbs, insects and landscapes are the motifs of The Gardener for designs, three-dimensional images or embroidercfty templates. 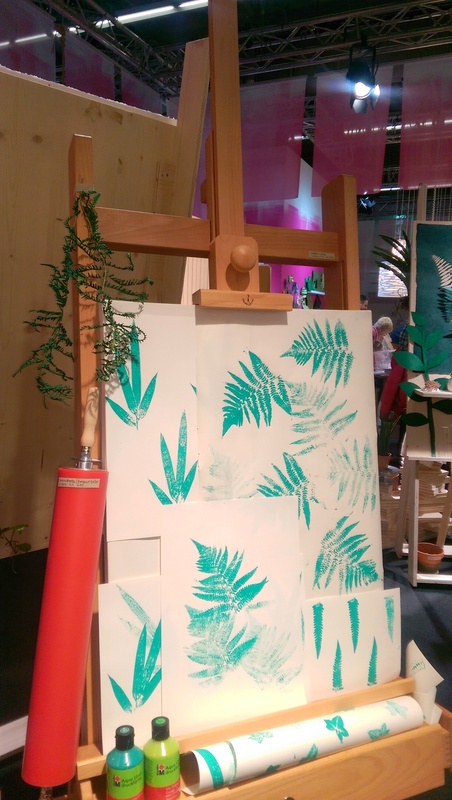 Moreover, the variety of leaves is an invitation to be creative. 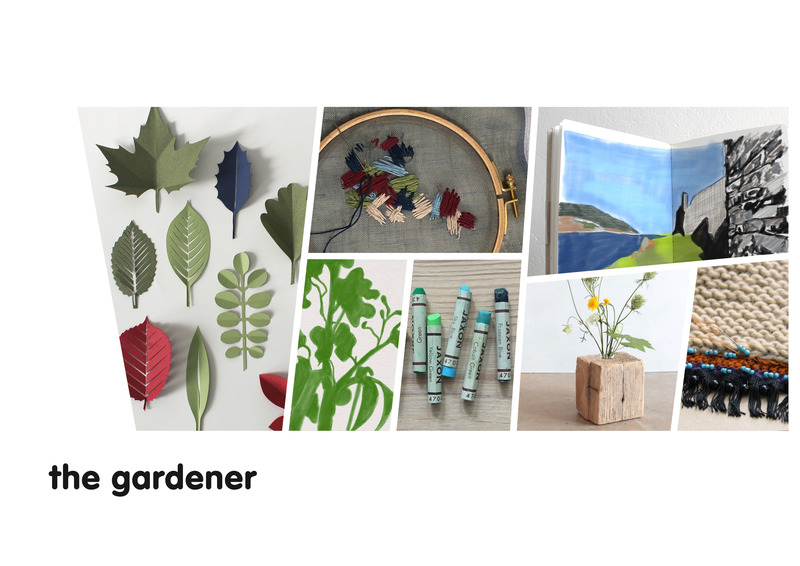 Sensuous and relaxed, The Gardener stands out through its natural variety offering inspiration and new motifs for all creative activities. 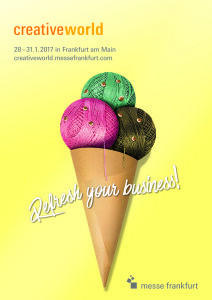 in Frankfurt am Main from 27th to 30th January 2018. Stand 4.1 H-32 Thank you for your visit, it was a pleasure to meet you. 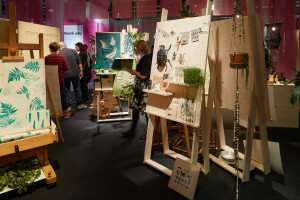 Please visit the show web site for more information. 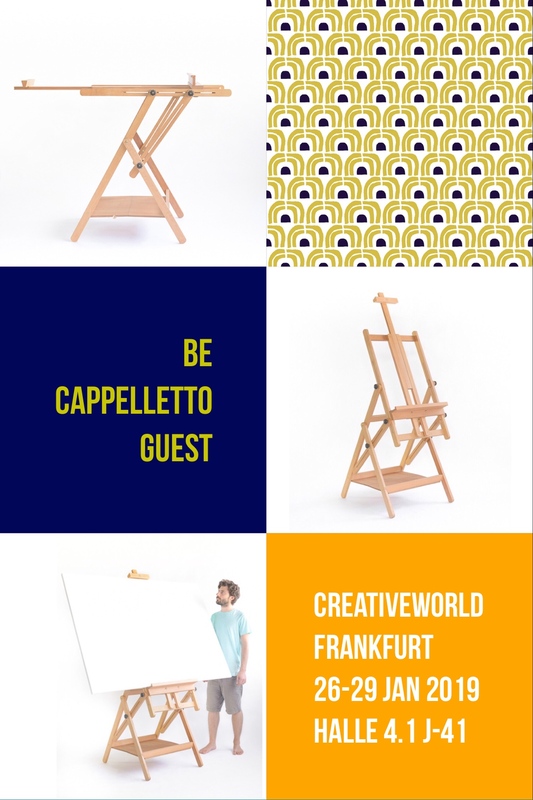 The Crank Studio Easel Pro – Cappelletto CS-300 is the studio easel with crank of oiled seasoned beech wood, very sturdy and steady, with a square base. The dimension of the square base are 70×68 cm (27″x26″). 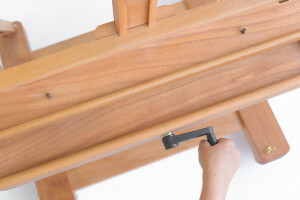 The crank adjusting system allows for a quick and easy lifting of even very heavy canvases. The crank handle may be removed for traditional use. 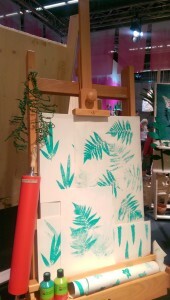 The extensible centre pole makes it possible to support high canvases. 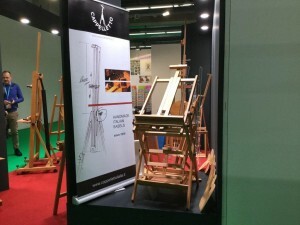 It supports canvasses up to 235 cm high (92,5″). 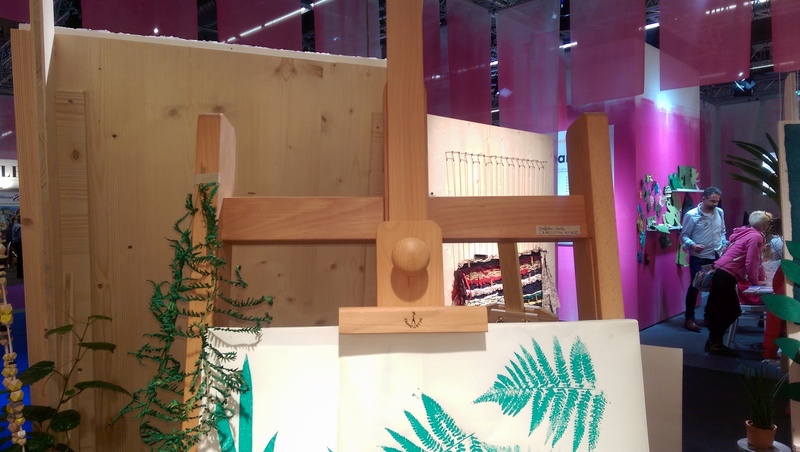 The sculptured wooden knobs allow for simple adjustment of the backward and forward inclination. The shelf distance from the floor can vary from a minimum of 50 cm (20”). An exclusive spacers system offsets the canvas from the supporting surface for painting edge to edge. 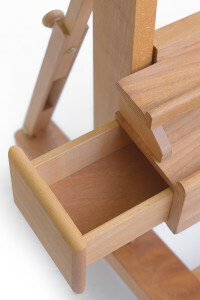 The CS-300 has a double shelf of beech wood with two lateral storage drawers, which can stay open thanks to a locking device that prevents them from falling down, or they can be removed completely through an easy sliding system for separate use. All metal parts have a golden finishing. The movement of the CS-300 is given by 4 rubber casters with ball bearings and 2 front screw brakes for levelling and locking on the floor. 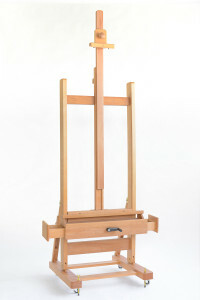 The CS-300 is a typical studio easel with crank for professional painters with a large production in a restricted time frame. 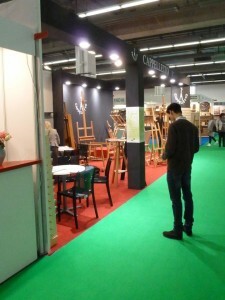 It is mainly used indoors for canvases, paintings, mosaics, plaster reliefs, heavy handmade articles. In the last years, it has also become an item for interior design at home or in business spaces as TV LCD. Click on the link to see our catalogue 2017! 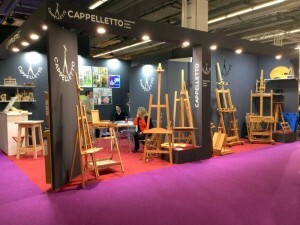 Halle 4.1 Stand J-68 Thank you for your visit! 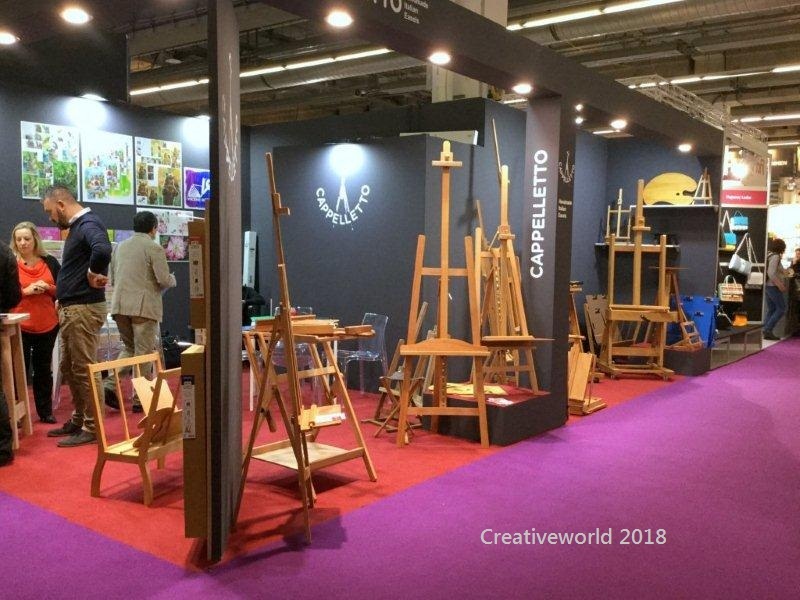 See you next year at Creativeworld 2018. 40 years in the Fine Arts. 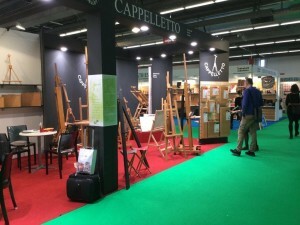 Cappelletto celebrates the fortieth anniversary 1976-2016 of activity in manufacturing Easels of the best quality, accessories for Artists and more. 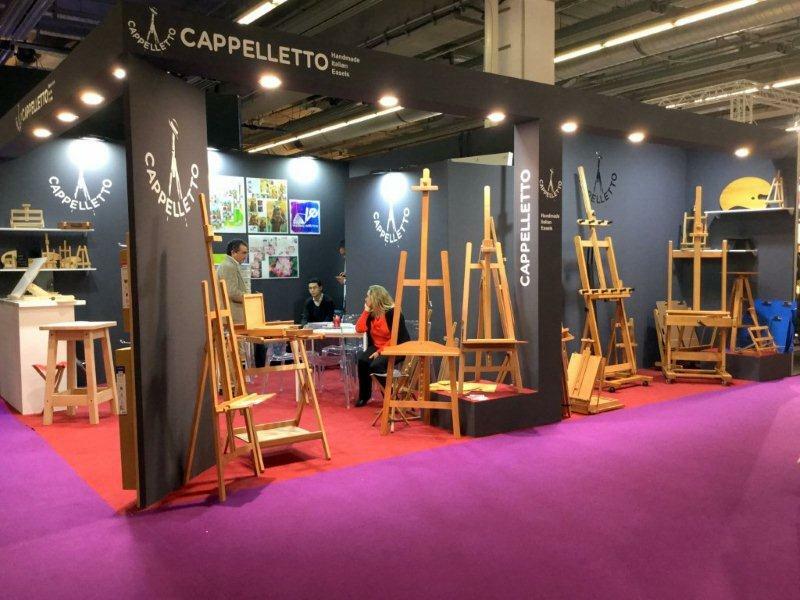 Our focus is constantly to satisfy the Artists needs and ideas, by increasing the functionality and the design of our products. Thank you to all our customers, suppliers and those who have shown trust in us and we hope will continue in future.